Congratulations to CHS Seniors Kayla Horst, Megan Mohr, Tiara Boutte and Amanda Thompson for being invited by BHSU to attend its annual Black Hills Shootout. 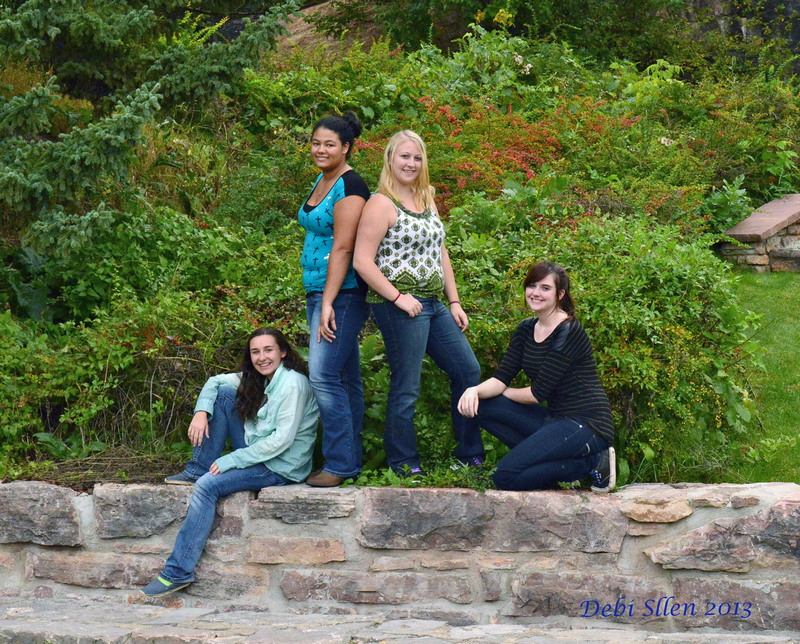 These select students had the honor of working with several Pro Photographers. The Black Hills Shootout is an event sponsored by Canon and draws hundreds of participants throughout the United States. This was an amazing experience for our future photographers which was made possible by the sponsorship of CHS Photography Club and BHSU.